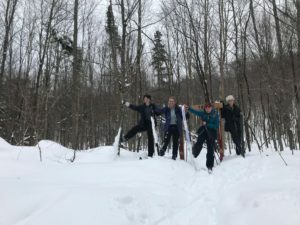 One of our most popular student winter adventures are our multi-day student lead Duke of Edinburgh’s International Award Winter Expeditions. 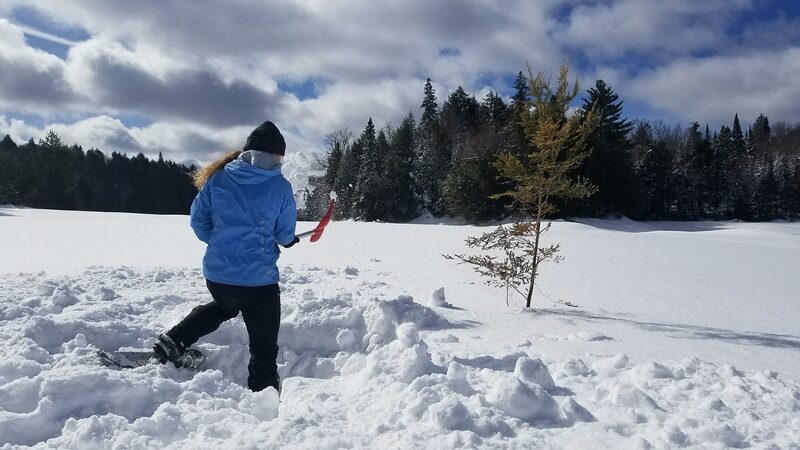 These trips are based out of our Algonquin Log Cabin on Surprise Lake, with our hot tent set up in a quiet bay several kilometres down the lake. Expeditions range from just a few days for our bronze trips to 6 days of amazing winter exploration for our gold expeditions. 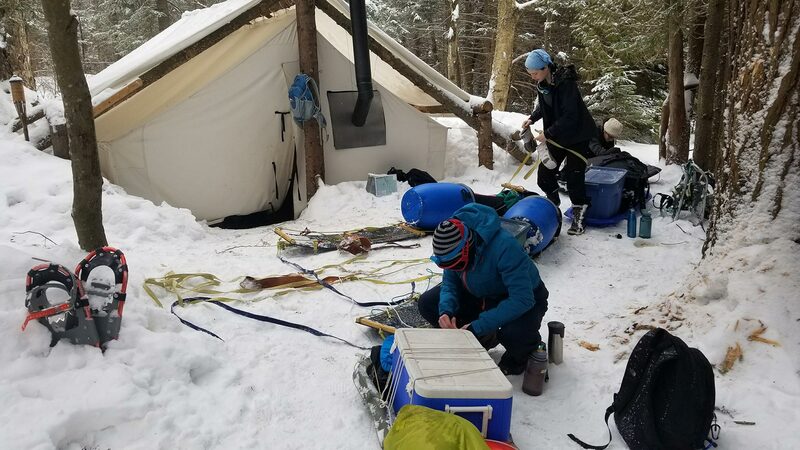 While out on trip, our students learn valuable winter camping skills such as layering for the conditions and map and compass navigation. 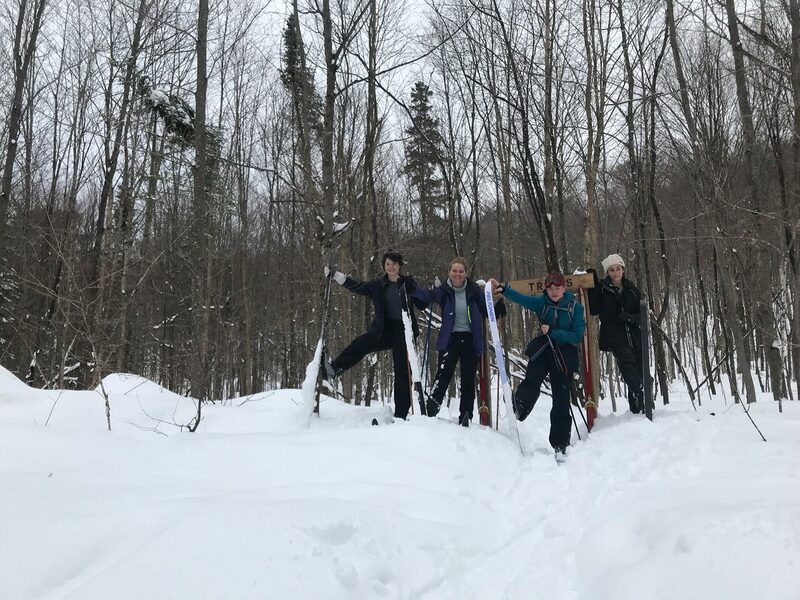 To get around, students lace up their boots and snowshoe through the deep snow and ski on lakes and trails. Our traditional toboggans allow for effortless transport of equipment to and from our heated wall tent. At the wall tent, students collect and cut their own firewood, haul water from a hole in the lake. As you build the fire in your way tent and it begins to warm up, everyone is glad to rest for a minute but proud of what was accomplished today. There’s nothing better than preparing a delicious warm chilli and cornbread dinner after a fun day in the snow. These days make for the best kid of tired, and everyone is ready for another fantastic day!